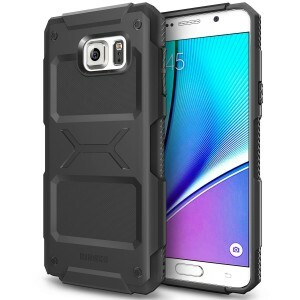 Considering the Samsung Galaxy Note 5 costs a pretty penny, if you have ever dropped a phone, you may want to consider a phone case. The following 2 cases are on sale for $1.99, the regular price of these cases are $25.00. Make sure you use the following code IBM7XB7T and Sold by: Ringke Official Store if Amazon seller pops up, you may have to click search Other Sellers on Amazon. What do you think? 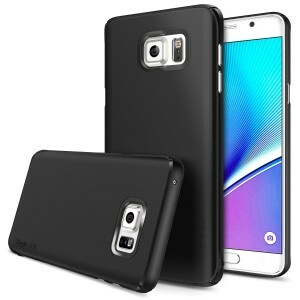 Do you use a case for your Note 5?